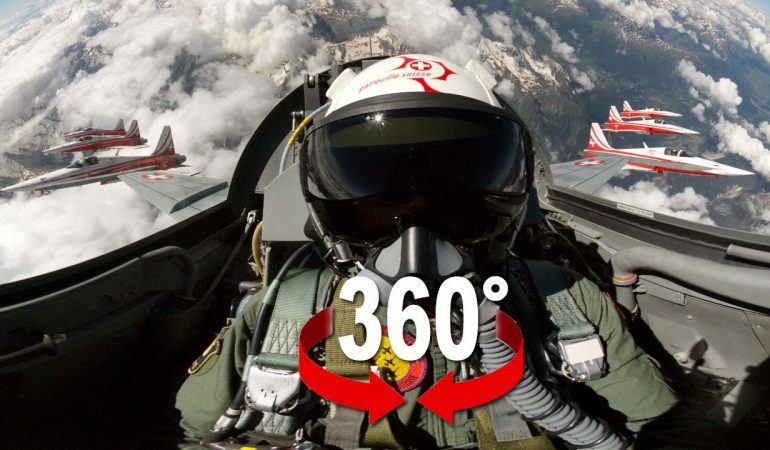 Check Out This Stunning 360° View Of The Swiss Alps From The Cockpit Of This F-5 Jet! One of the best parts about learning how to fly is the amazing views you get to fly over. 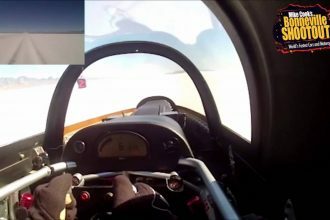 In this video we are taken to the Swiss Alps where we are accompanying the pilot of a Swiss Air Force F-5 Jet. The amazing thing about this jet is the fact that it has a completely 360 degree displayed view from the cockpit and when you are flying over somewhere like the Swiss Alps you cannot help but be impressed and amazed all at the same time! To get the full view of this amazing flight click the video below. You are sure to want to get your flying license after this!